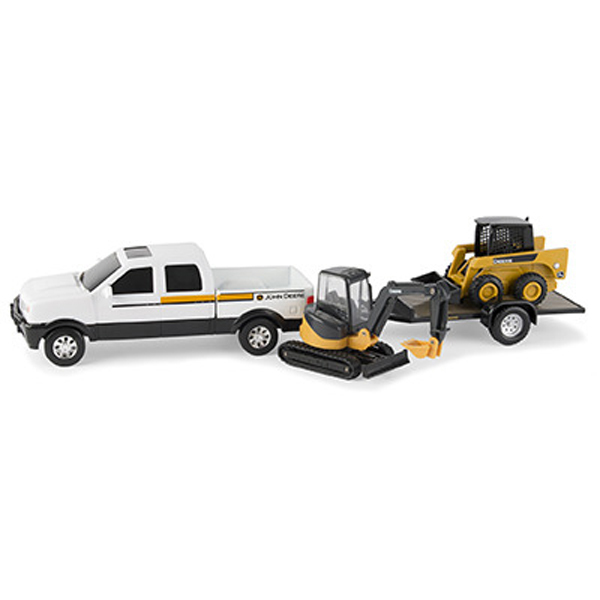 This Dealer Exclusive set includes an 8-inch Dealership Truck, removable trailer, Skid Loader and Mini Backhoe. A great toy item for the smallest guy! 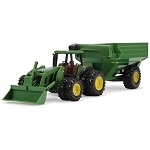 What a great toy combo!